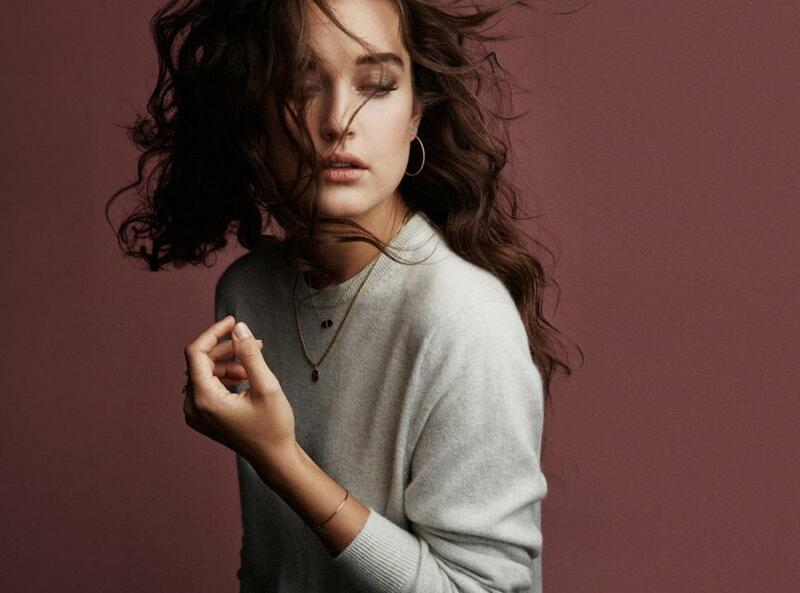 There will be up to 75% off on both gold and silver at this New York sample sale from jewelry label Ariel Gordon at 495 Broadway (between Broome & Spring). No handbags, and all sales final. Cash and card accepted.